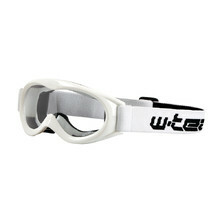 Eye protection is necessary both in sports and in everyday life. 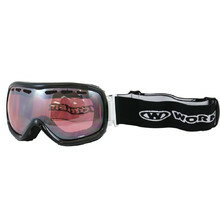 Our selection of sports glasses and sunglasses will provide you with a protection against UV radiation, dust and other solid elements flying around in the air. 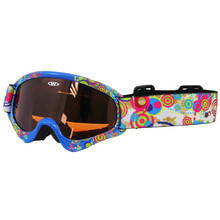 Sports glasses and sunglasses help you see better and can serve as a cool fashion accessory at the same time. 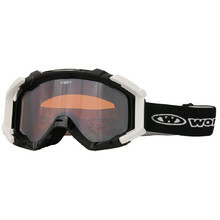 We have sports glasses and sunglasses from world renowned brands for all – men, women or children. 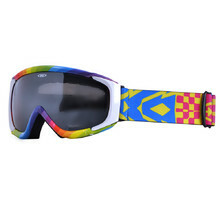 Kids ski goggles WORKER Sterling with graphics - Z12_BLU blue graf. 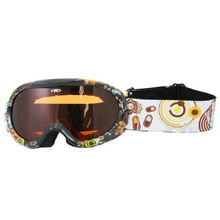 Durable ski and snowboard goggles for children, ventilation, antistatic. 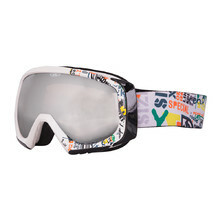 Kids ski goggles WORKER Sterling with graphics - Z12-YEL-yelow graf. 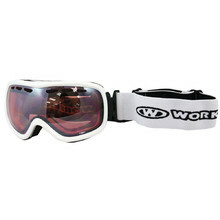 Anatomically shaped ski goggles with double glass resistant to misting. 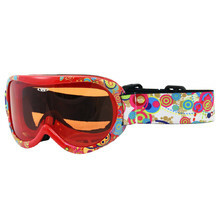 Anatomically shaped ski and snowboard goggles for children with an adjustable strap. 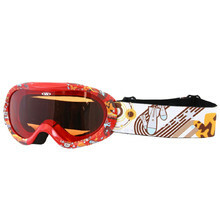 Kids ski goggles WORKER Miller with graphics - Z12-RED- red graf. 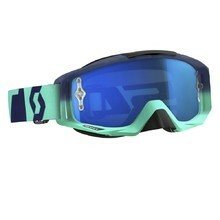 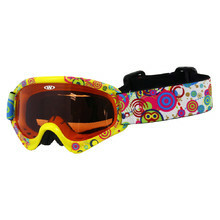 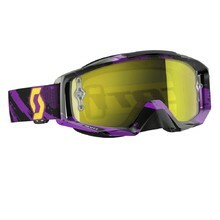 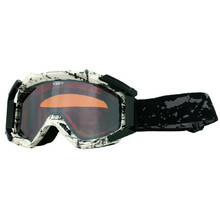 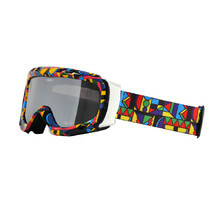 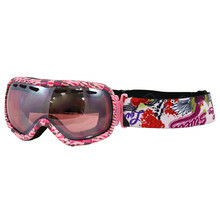 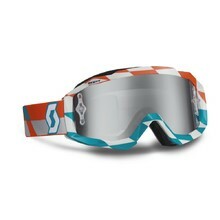 Elegant goggles for women with double lenses, suitable for skiing and snowboarding. 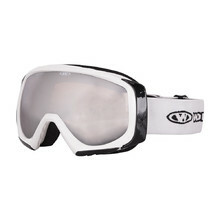 Children's quality motocross goggles with transparent glass for the smallest ones. 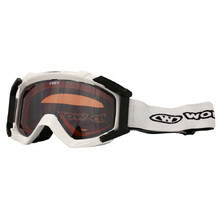 Quality ski goggles with double glass and original design. 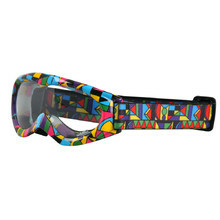 Active ventilation, foam NoSweat 3.2, UV protection, protection against fogging.